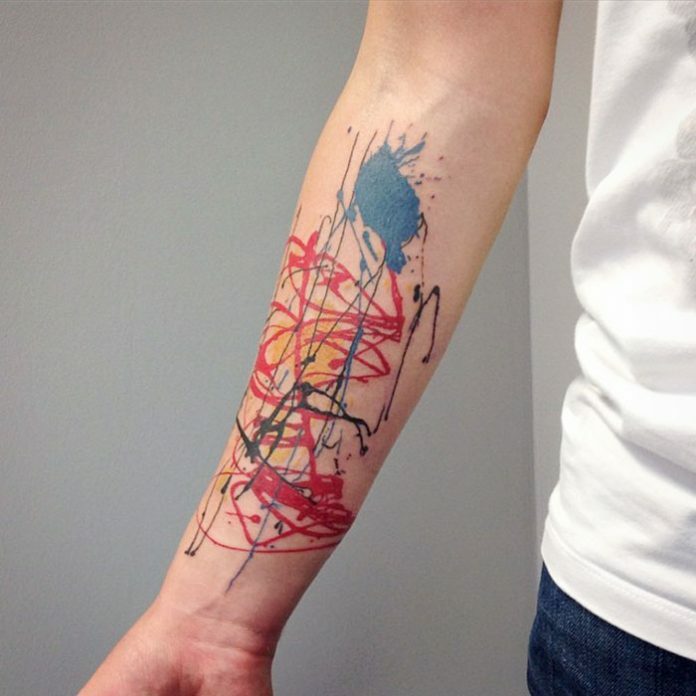 Art has a very rich history and a very promising future. 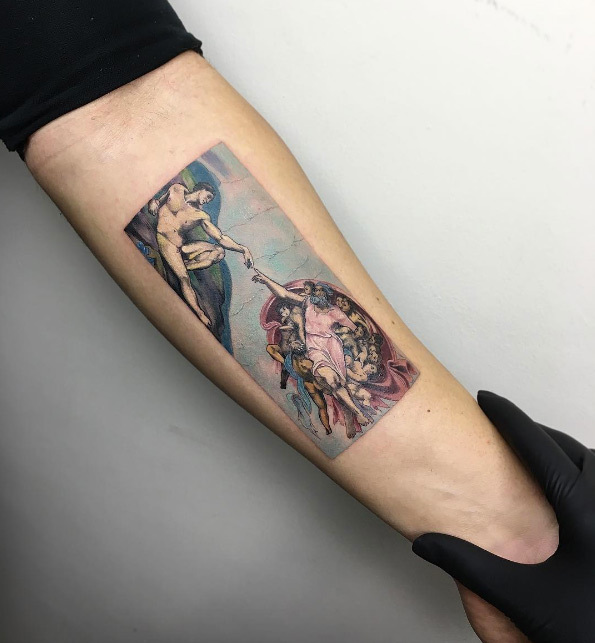 Interestingly, no matter what form and style it evolves throughout generations, art never forgets its roots and what made it the universal language of the evolving society. 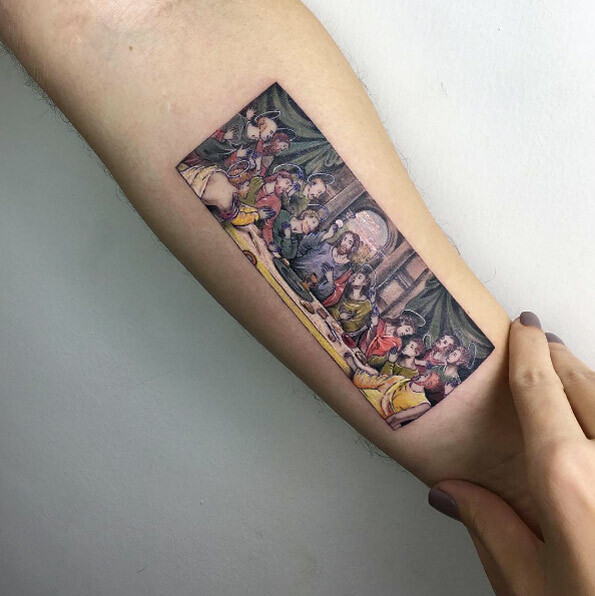 Some way or another, classical art manifests itself in contemporaries and still be appreciated by those who have the eyes for true masterpieces. 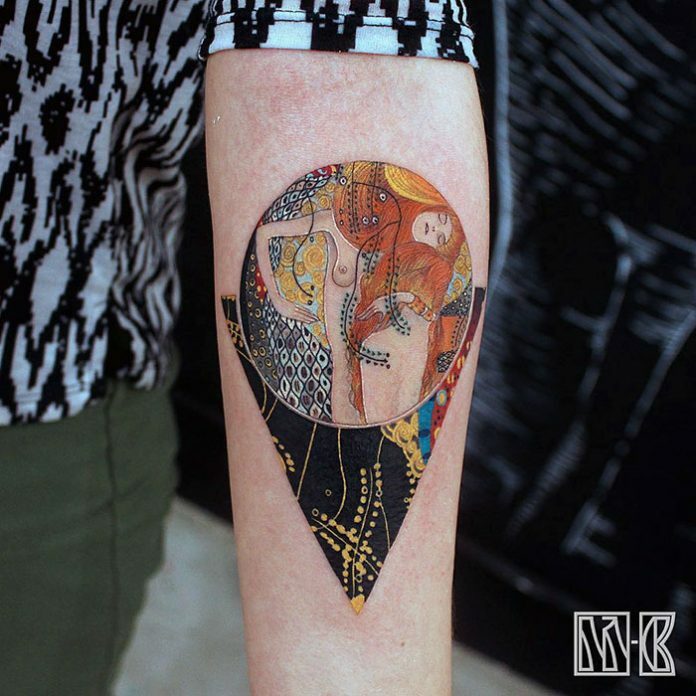 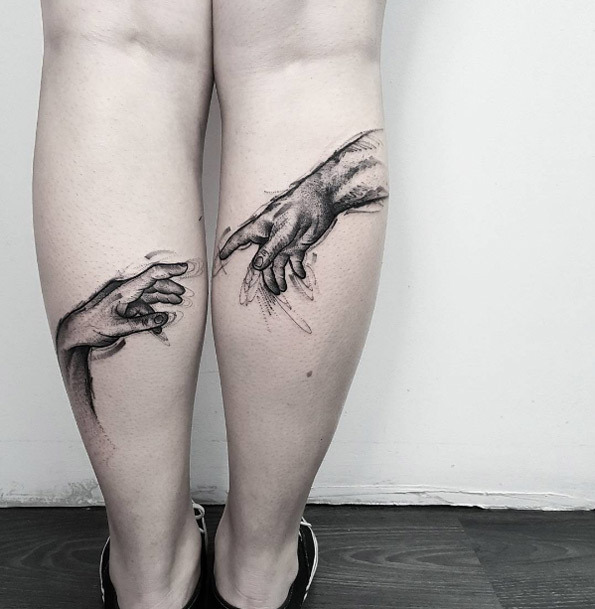 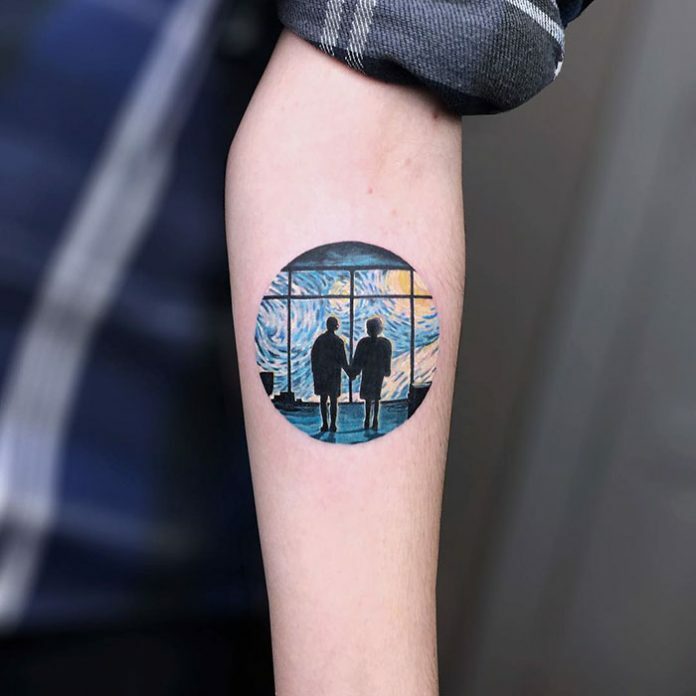 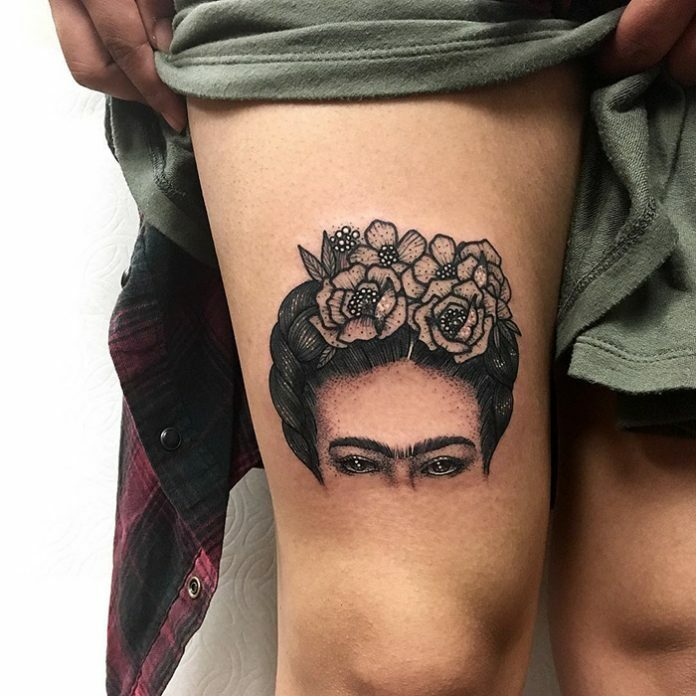 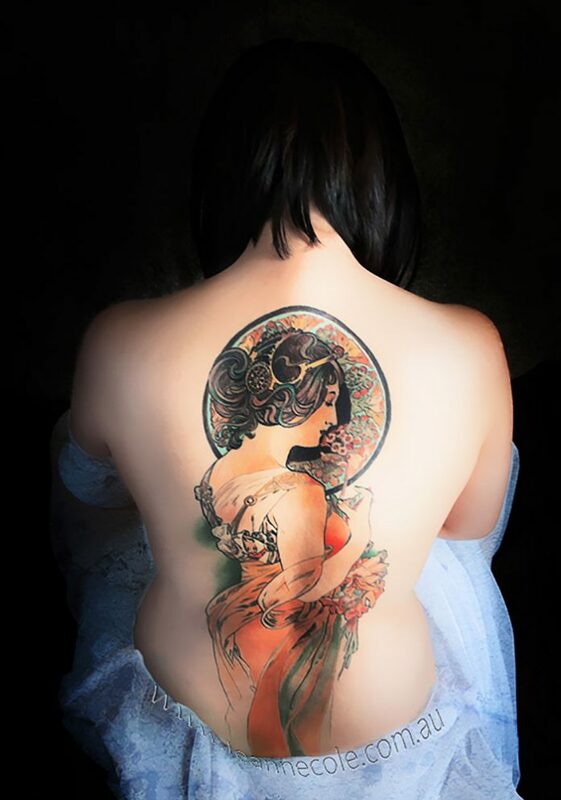 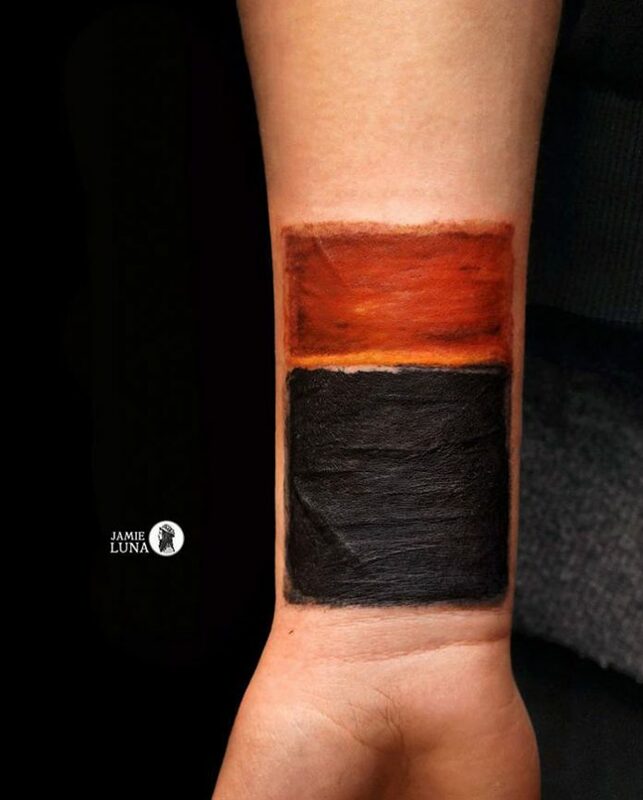 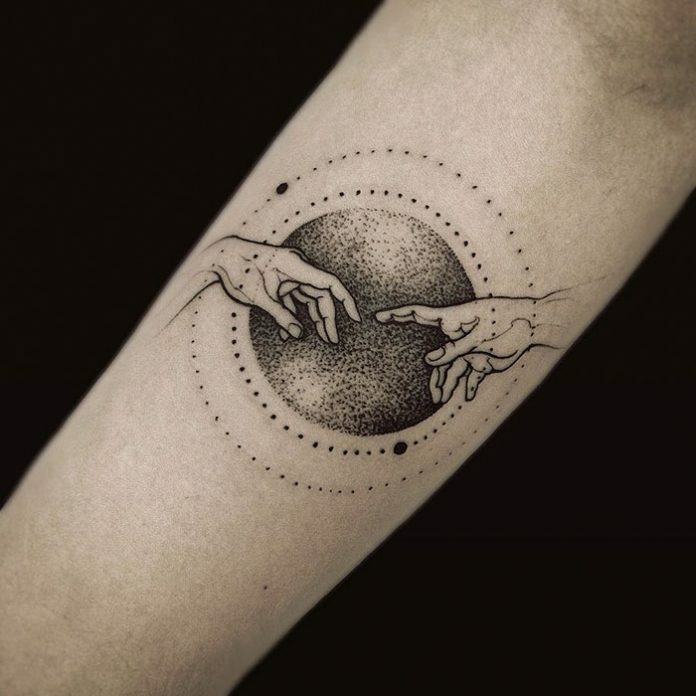 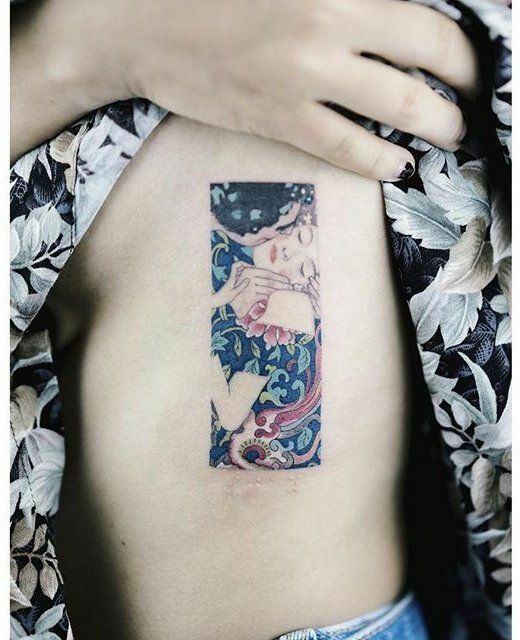 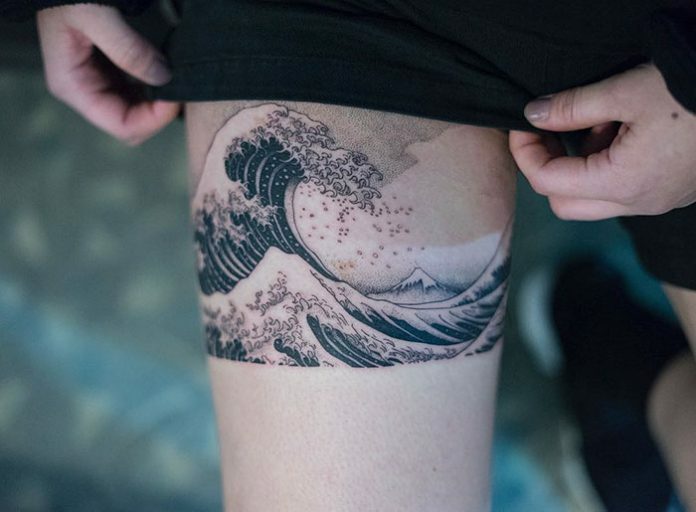 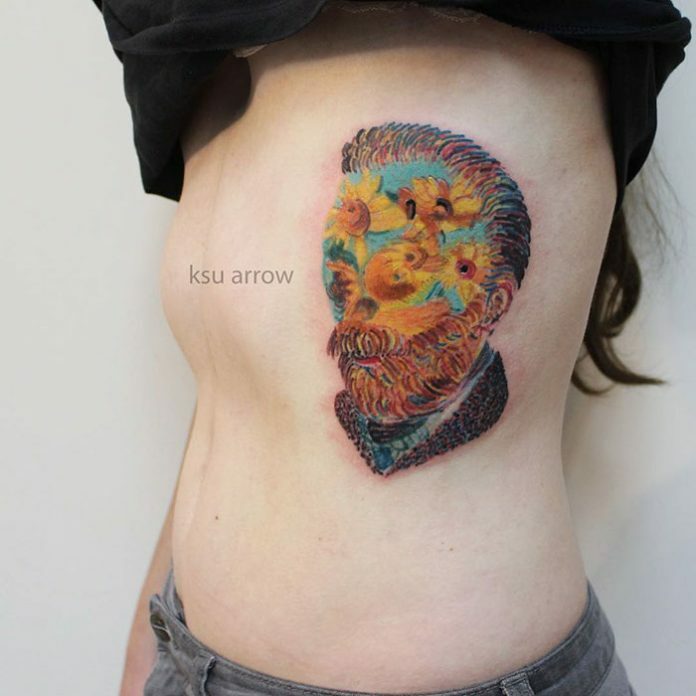 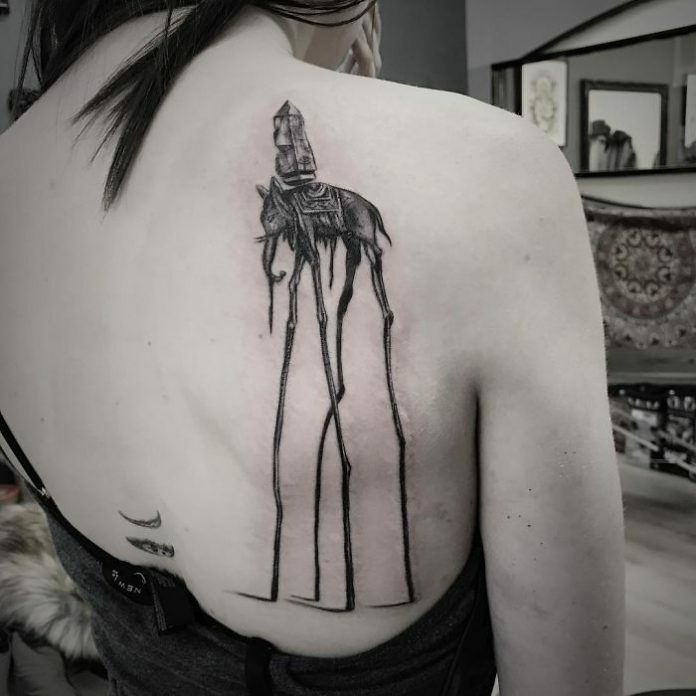 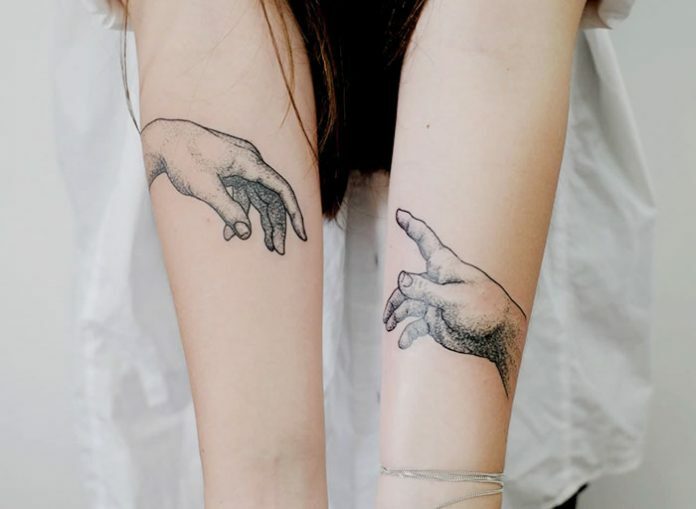 Tattoo is rather a new form of art that started to gain fame and acceptance recently. 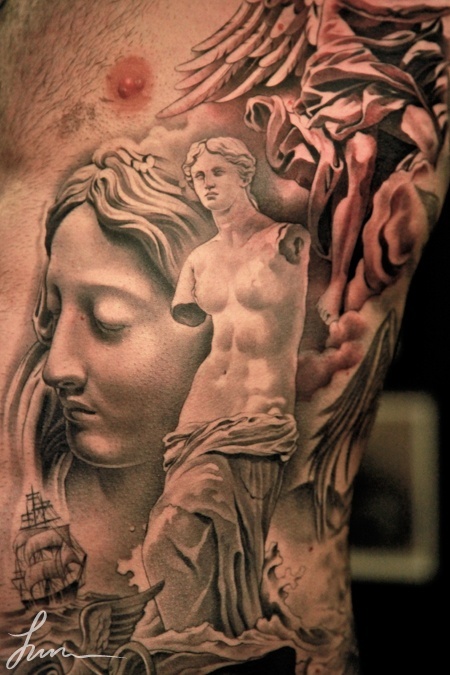 Yet, even with this trendy form of art, there are times that masters of this craft pay homage to classical art. 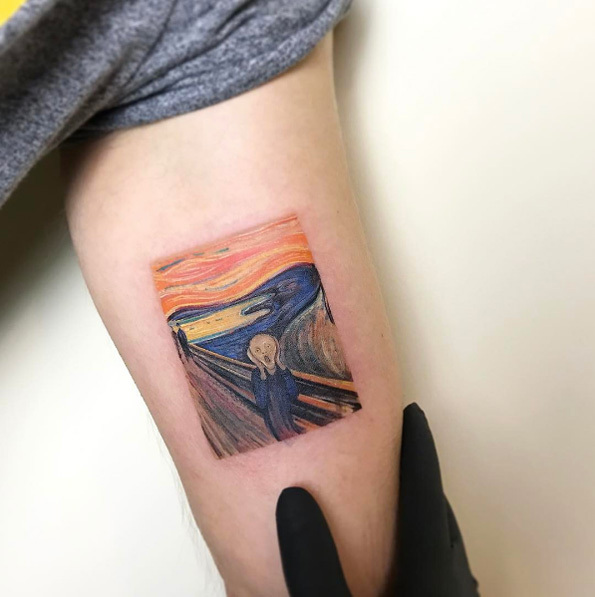 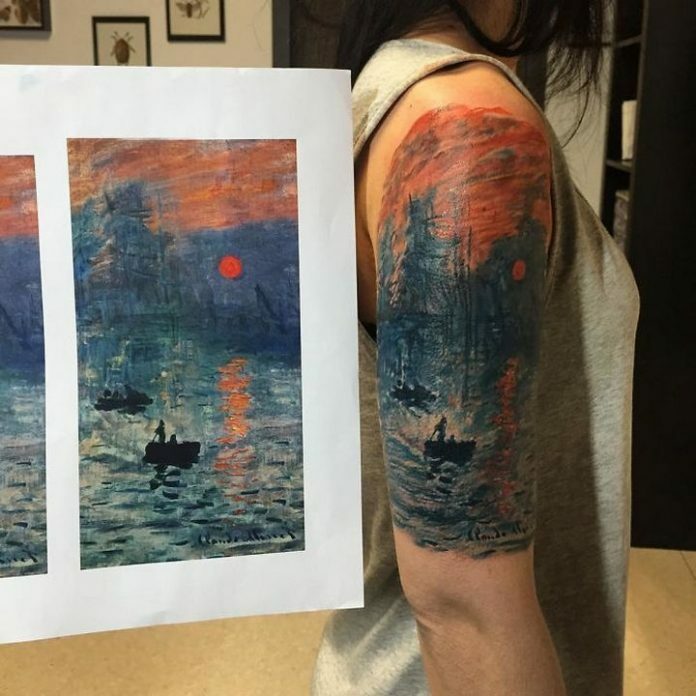 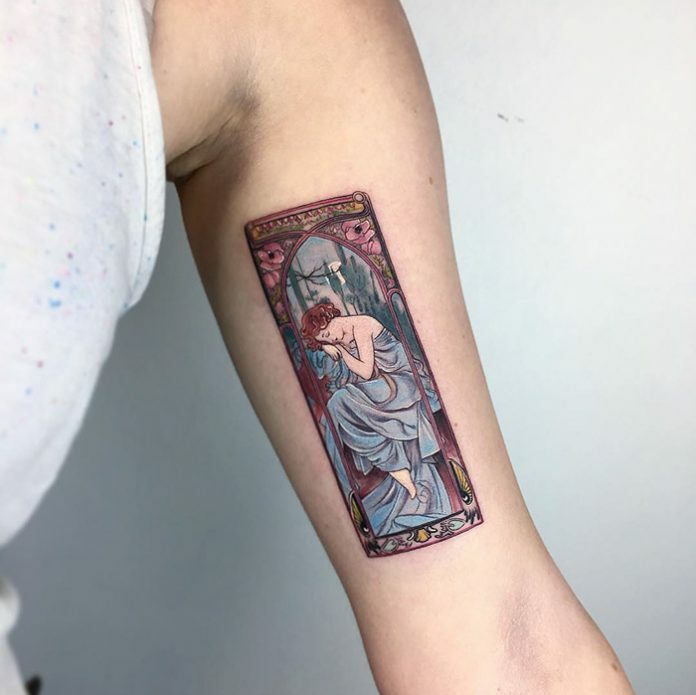 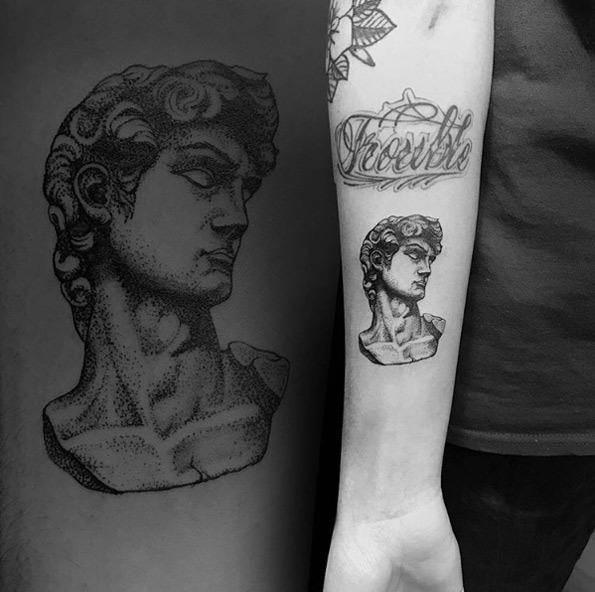 Famous classical masterpieces becomes subject for some tattoo designs, both chosen by artist or insisted by customer. 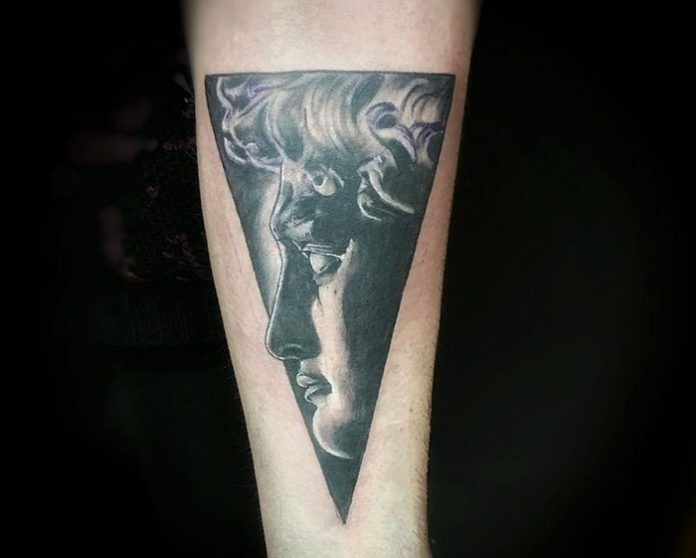 Some of the most famous classical art tattoos are the adaptations of a human form or the faces of the classical gods. 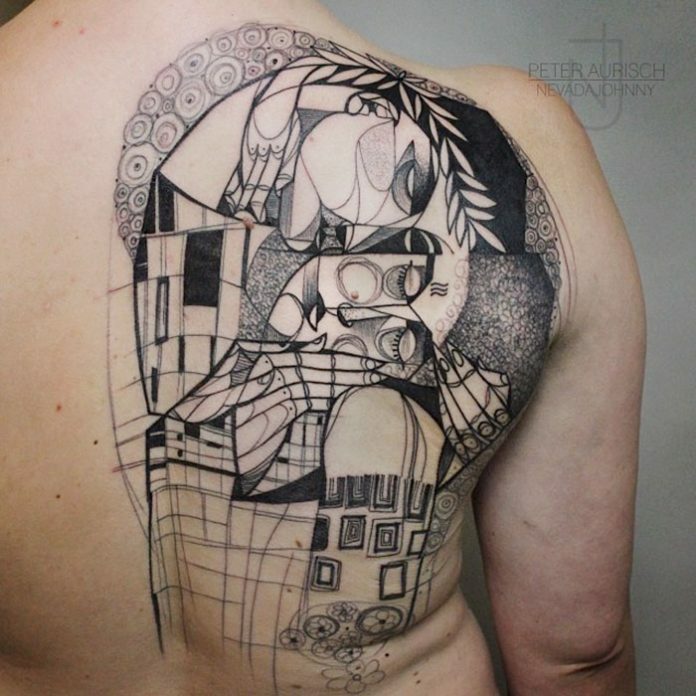 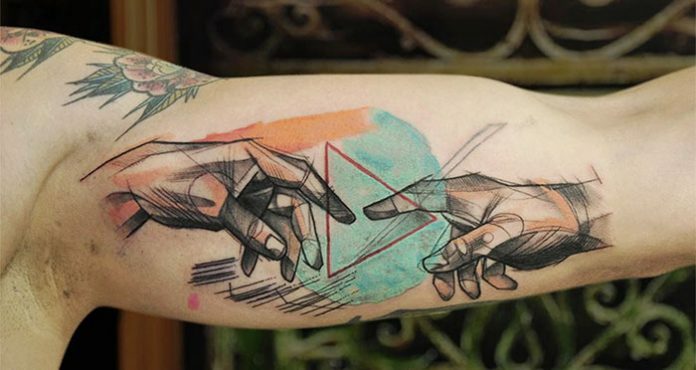 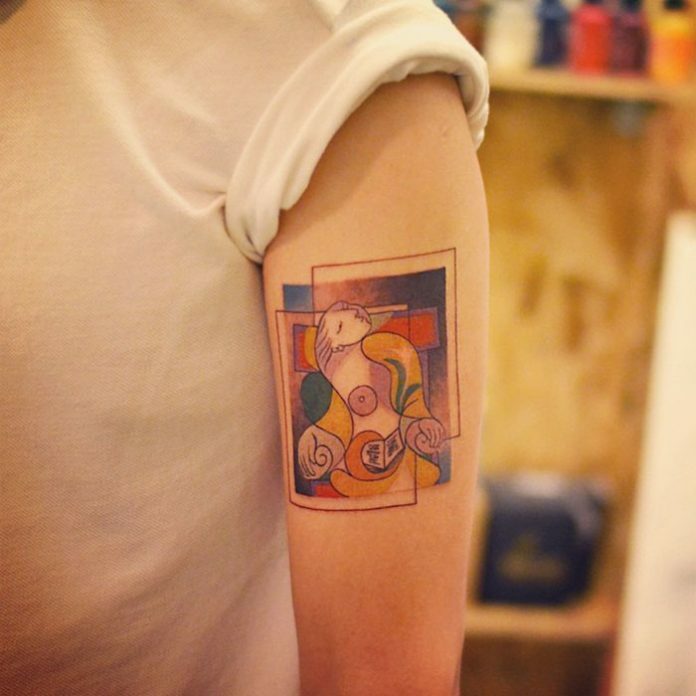 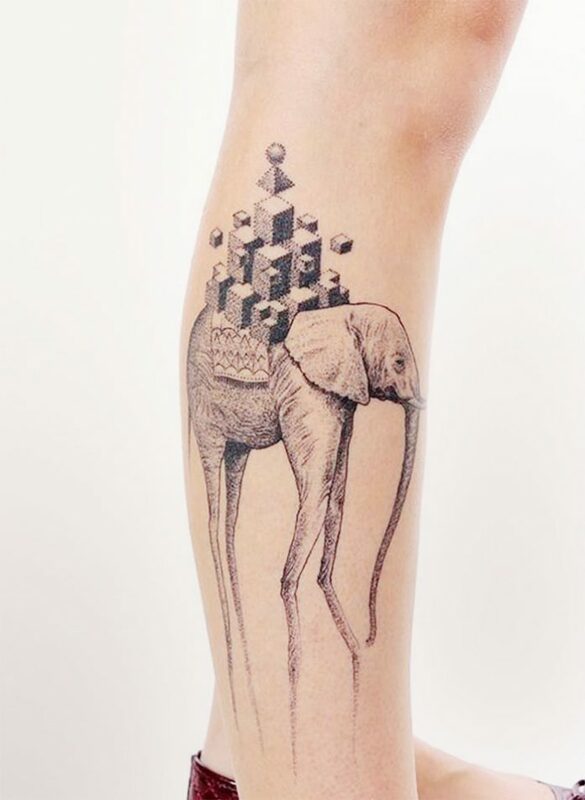 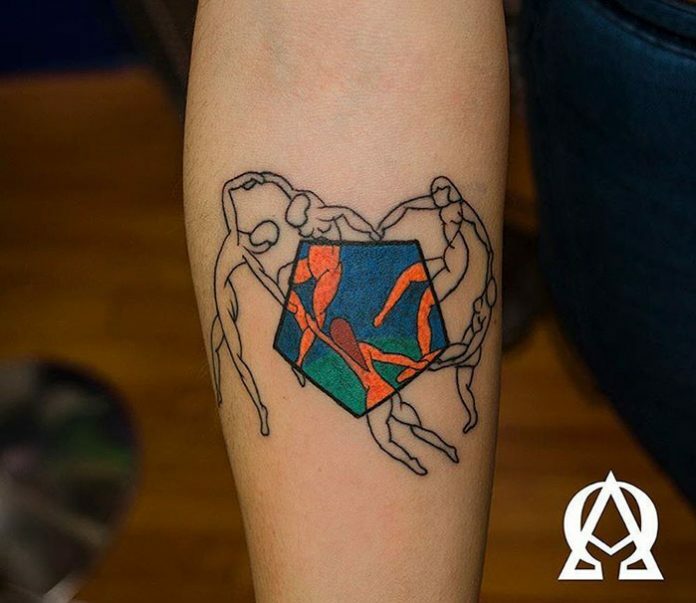 There are also tats that are classical in concept but with a twist of color-play and geometry. 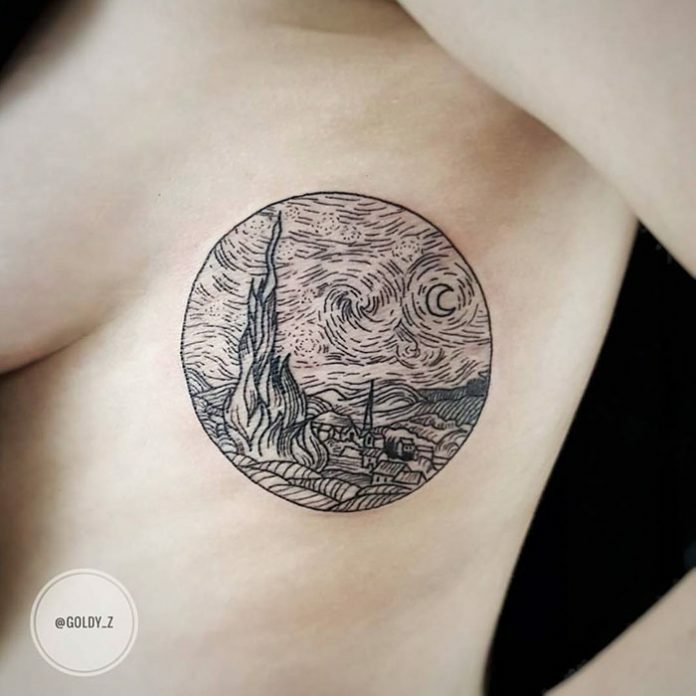 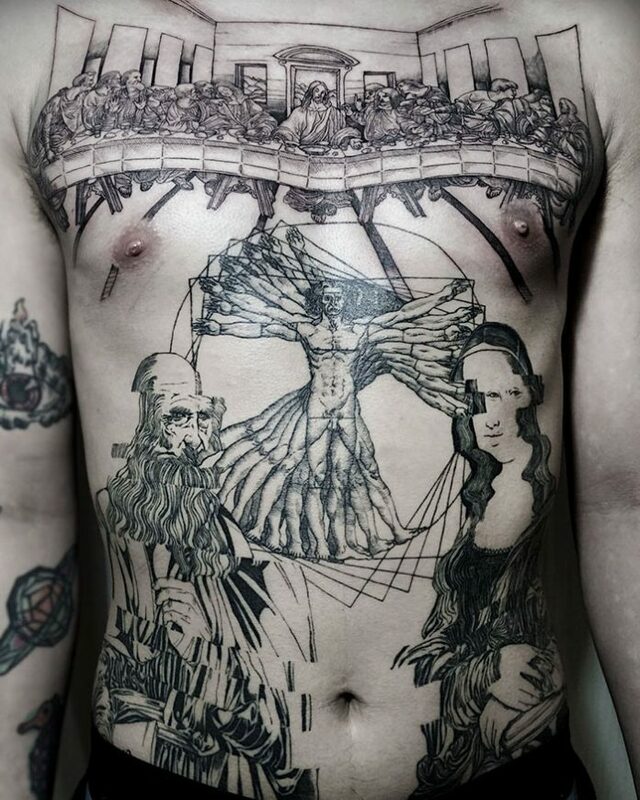 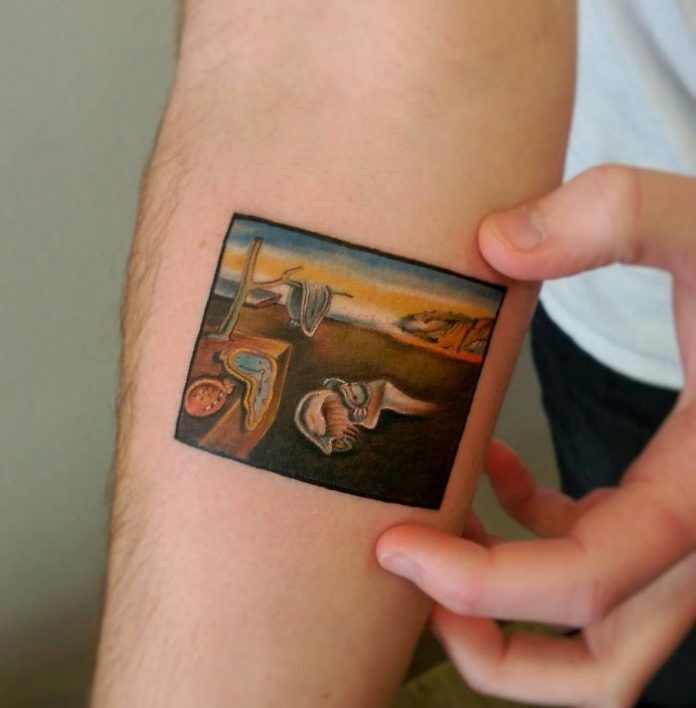 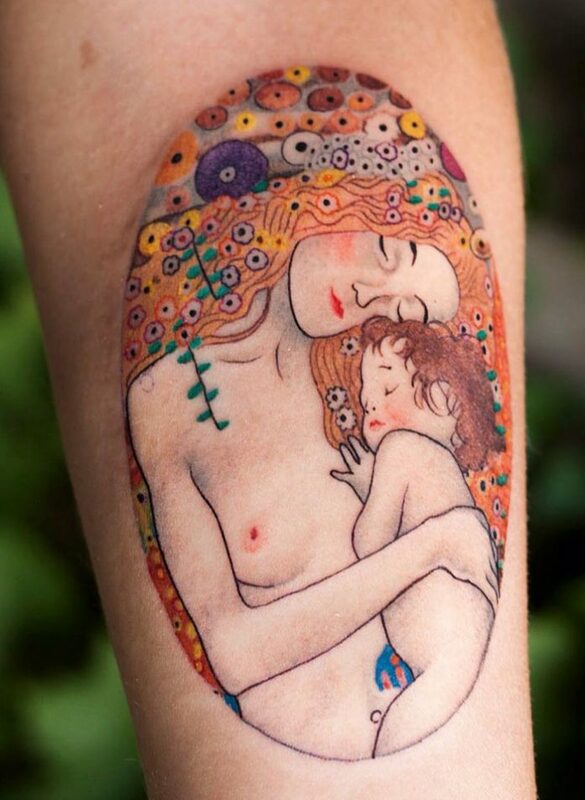 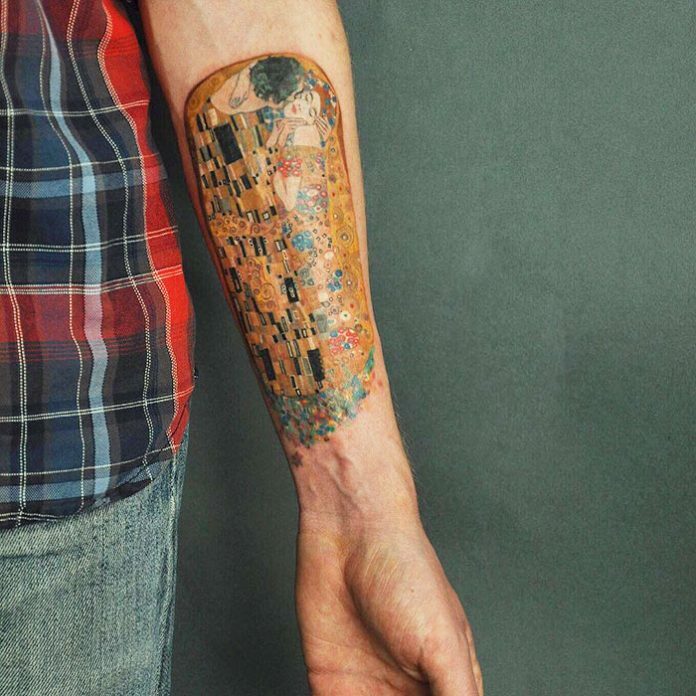 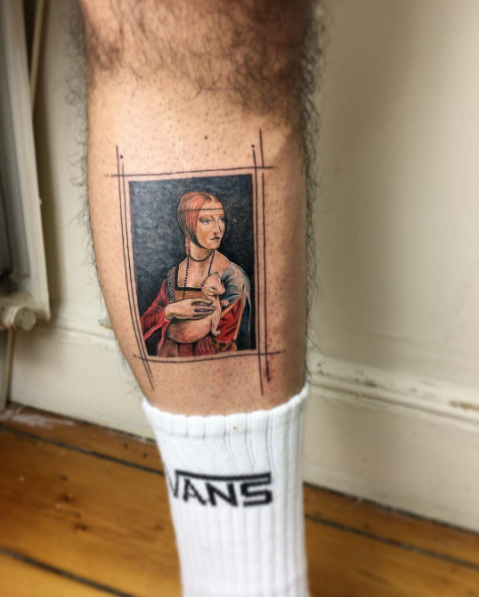 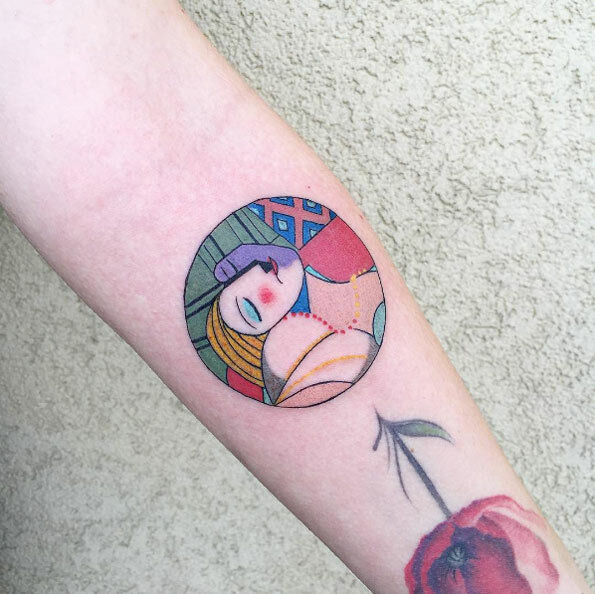 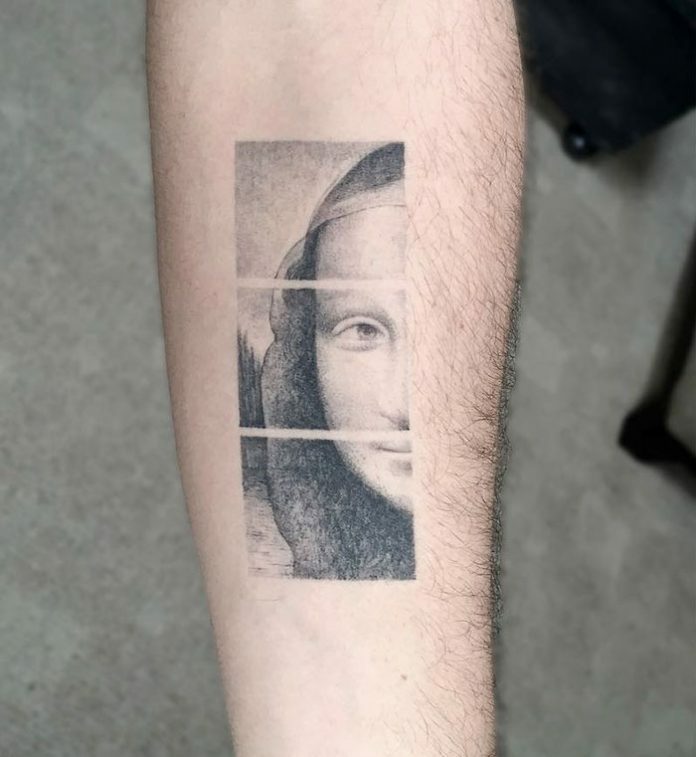 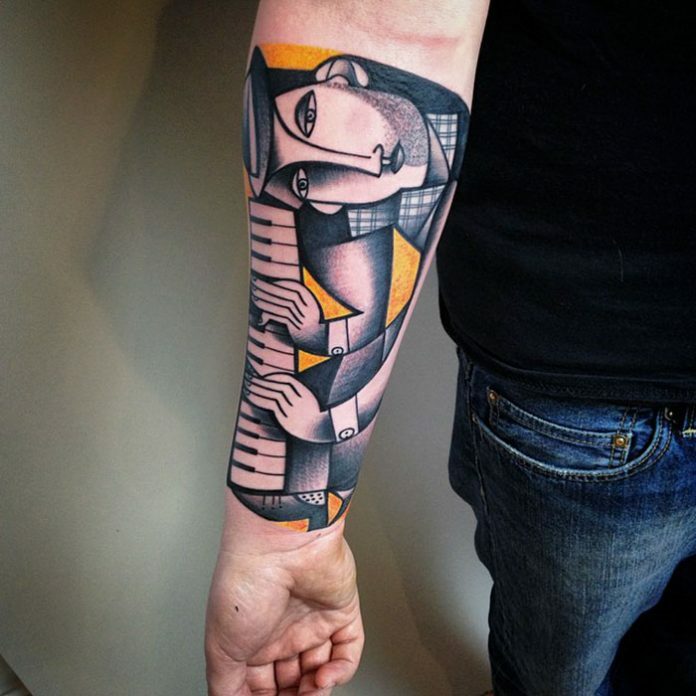 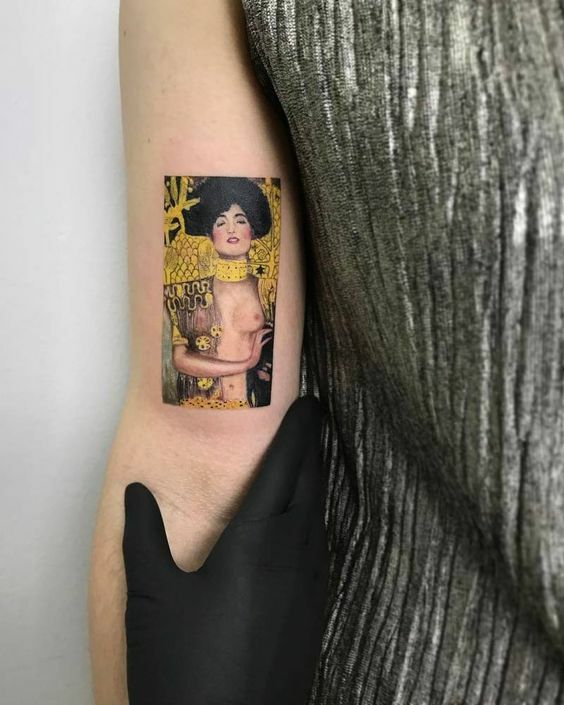 As a treat, we have gathered at least 30 of the best classical art tattoos today. 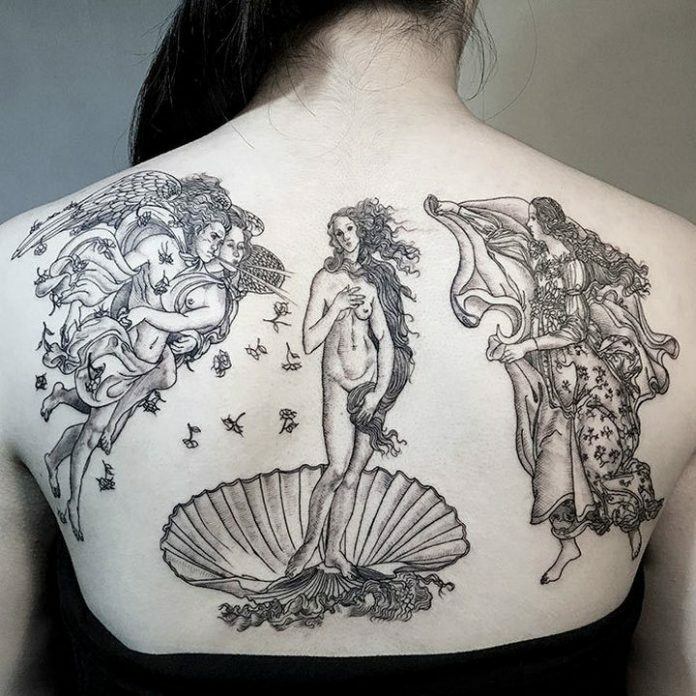 These inks are so full of pride and prestige that if there could be a chance that classical artists get to see these works, they might be astonished and amazed, just like all of us.